Posted July 26th, 2013 by Hoffy Cycles. The Queensland government could be set to introduce a one metre overtaking law for motorists passing cyclists on roads around the state. The review under the current legislation comes after a young cyclist Richard Pollet was killed in a road accident when a truck hit the bike as it was overtaking him. The new legislation would follow similar laws in New South Wales which means motorists need to observe at least a metre distance when passing cyclists on roadways. Queensland bicycle advocacy groups welcomed the news, however said that a more measured approach to increase bicycle safety is needed. The good news is that as more cyclists begin to take to the roads, the number of cycling related deaths has remained relatively constant in Queensland instead of increasing in line as more cyclists take to the roads. Here at Hoffy Cycles, as advocates for safe cycling around Brisbane we know that motorists and cyclists often get frustrated with each other and this can lead to impatience and dangerous behaviour especially as motorists try to bypass cyclists. • The one metre rule actually enforced. While we welcome this guideline, there needs to be a systematic policing of the issue to protect the safety of all cyclists riding on the roads. • Increased education between motorists and cyclists about the need for patience and continued education about how to pass safety – at least a metre distance and not when visibility is limited etc. 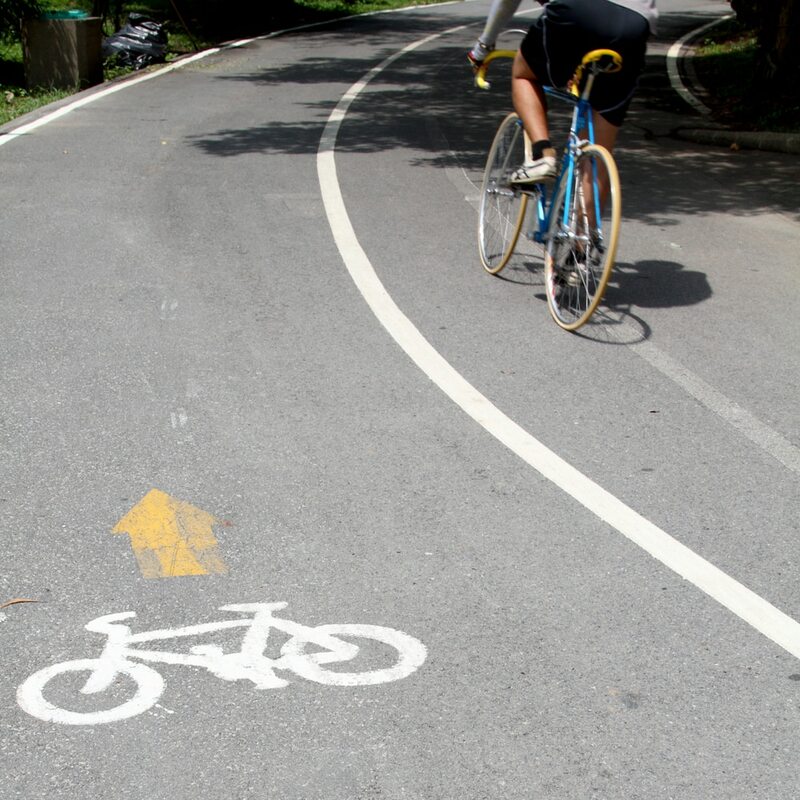 • An increased and continuing commitment to cycling infrastructure around the state especially looking at bicycle lanes on busy roads and more bikeways and better road design. There’s no doubt that improving cycling safety is a continual and ongoing process and involves the need for cyclists and motorists to work together. Everyone deserves to stay safe from the actions of others on the roads and we urge cyclists to ride single file, and to the left. We also urge motorists to have patience and only overtake when it is safe to do so by giving cyclists at least a 1 metre berth when passing. This will not only protect cyclists but also motorists who may end up answering questions about causing injury and even death like the tragic case of Richard Pollet. For more tips on cycling safety and all your cycling needs, get in touch with the experts at Hoffy Cycles today on (07) 3269 1213.